The Research Unit FOR 2535 "Anticipating Human Behaviour" will be funded by German Research Foundation (DFG). In the AIS group, “Learning Hierarchical Representations for Anticipative Human-Robot Collaboration” will be investigated. 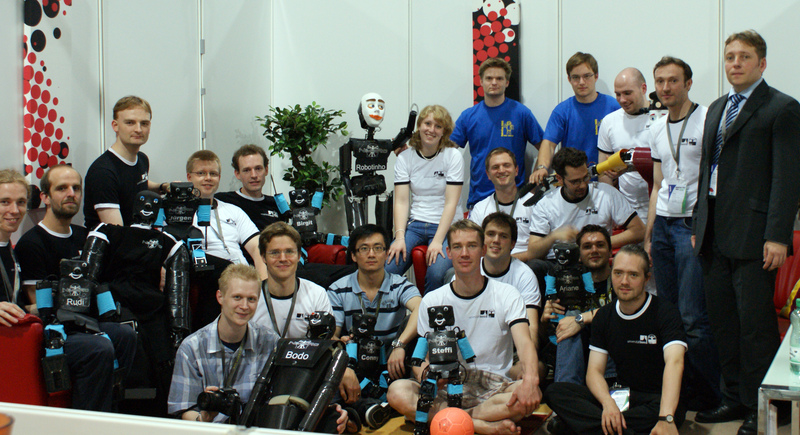 Our team NimbRo won the Humanoid TeenSize soccer competition and the first Harting International Open-Source Award at RoboCup 2016. In the Amazon Picking Challenge, our team came in 2nd (Stowing) and 3rd (Picking). 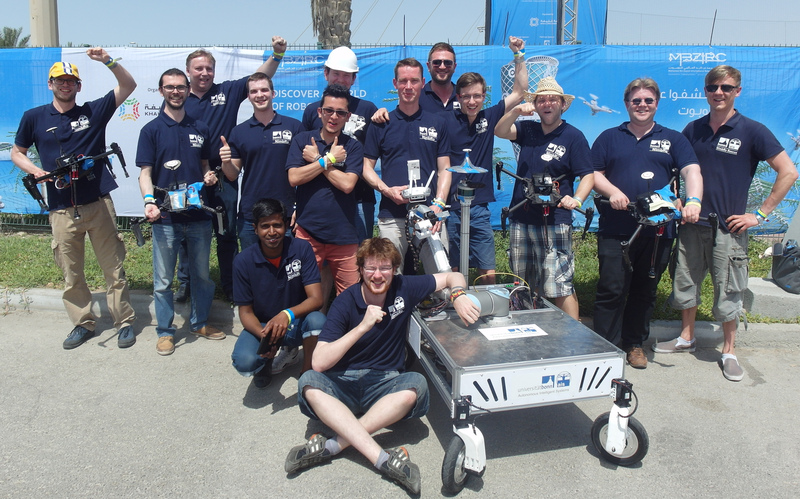 Our team NimbRo Rescue was the best ranked European team at the DARPA Robotics Challenge (DRC) Finals in Pomona, USA, coming in 4th overall.